Men have always longed for the goodness, beauty, salvation and happiness of life in this world and the next. 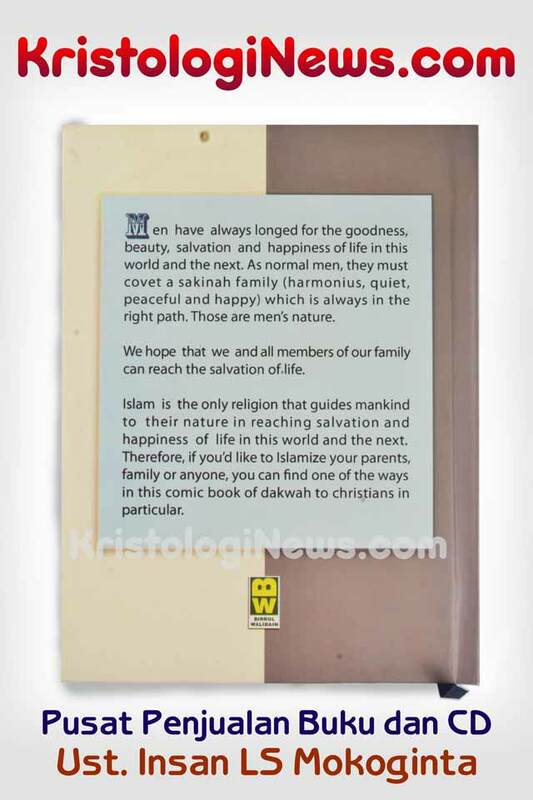 As normal men, they must covet a sakinah family (harmonius, quiet, peaceful and happy) which is always in the right path. Those are men’s nature. We hope that we and all members of our family can reach the salvation of life. 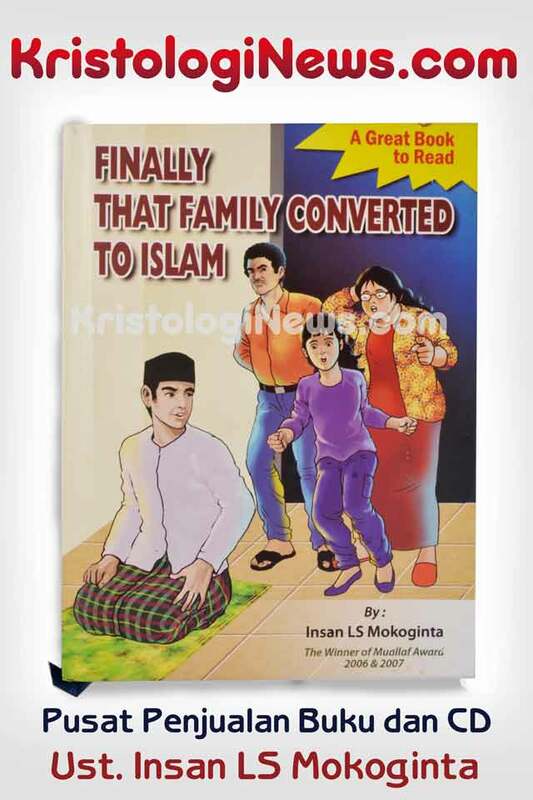 Islam is the only religion that guides mankind to their nature in reaching salvation and happiness of life in this world and the next. 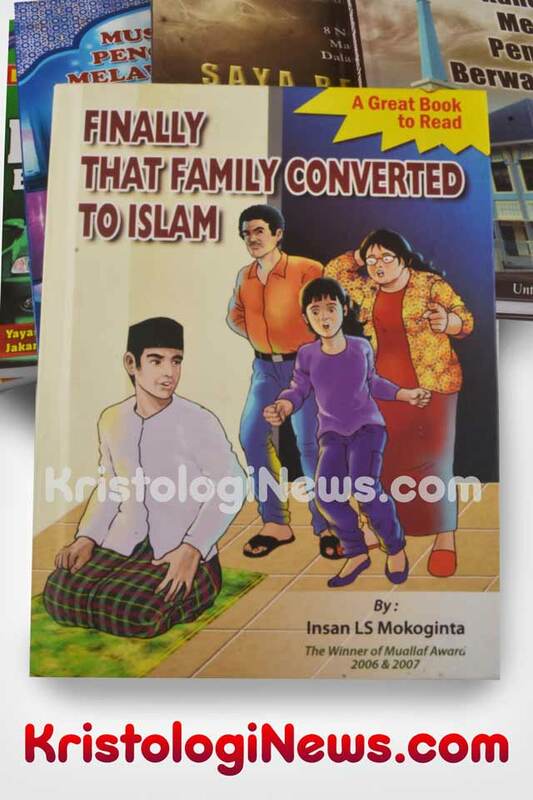 Therefore, if you’d like to Islamize your parents, family or anyone, you can find one of the ways in this comic book of dakwah to christians in particular.